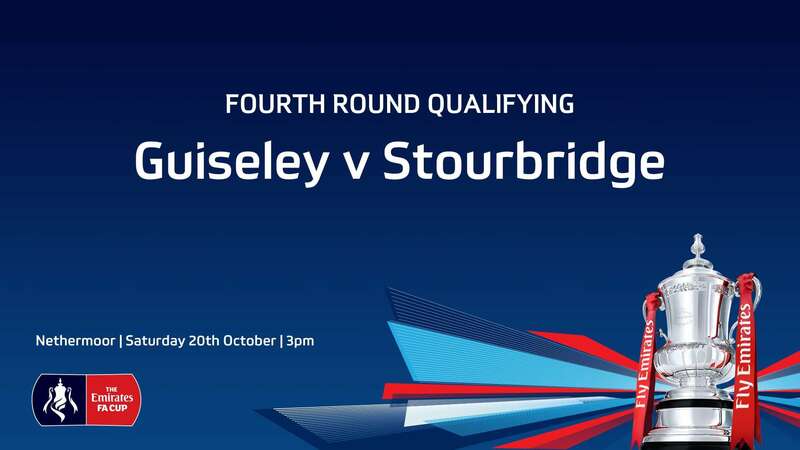 Stourbridge come to Nethermoor on Saturday in the fourth qualifying round of the Emirates FA Cup just one tie away from the EFL teams entering the competition, kick-off is at 3pm. 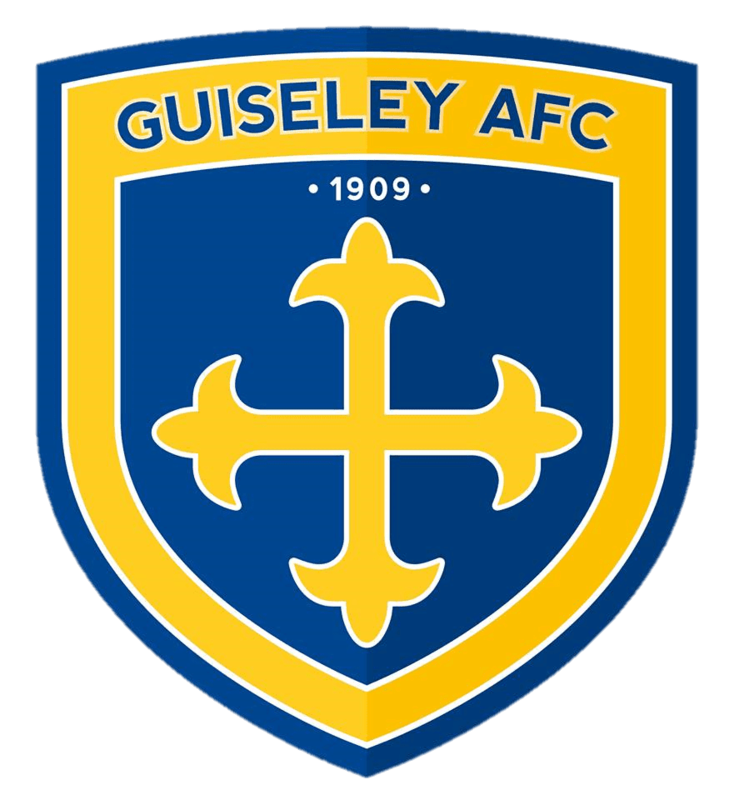 The Lions progressed to the last qualifying round with wins over Staveley Miners Welfare and Cleethorpes Town with the Lincolnshire based side forcing a replay at Nethermoor. The Glassboys have knocked out Highgate United and two Vanarama National League North teams in Leamington and Kidderminster Harriers to get to the fourth qualifying round. Managed by Gary Hackett Stourbridge are currently second in the Evo-Stik South Premier Division Central having won all of their last six games and without defeat since 25th August. The Lions however have only tasted defeat once in that time too and returned to winning ways in the league on Saturday with Assistant Manager Paul Clayton bagging a late winner against Brackley Town. Season Tickets are not valid for Saturday’s fixture with tickets available on the turnstiles priced at £13 adults, £9 concessions, £5 U18’s and £1 accompanied U11’s. 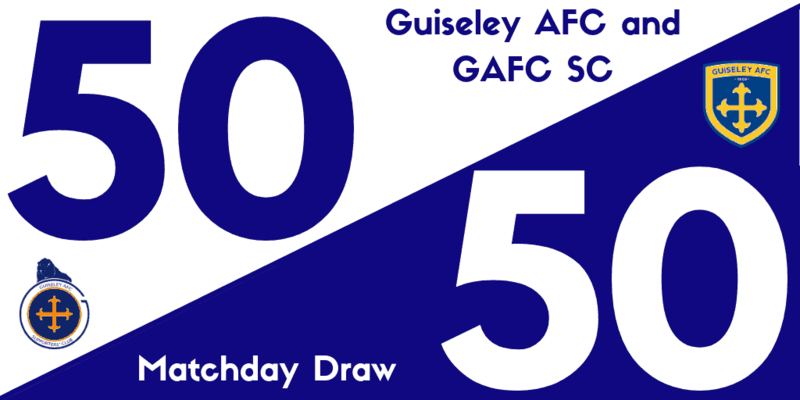 The 50/50 Matchday Cash Draw is back on Saturday – get your ticket for just £1!